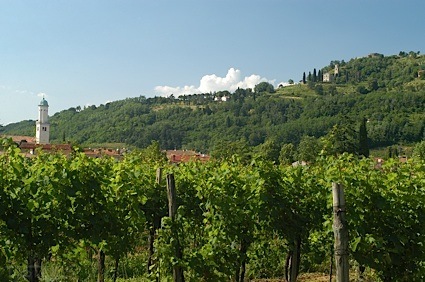 Bottom Line: A delicious old world style primitivo with harmony and a nice sense of place. 88 • Albano Carrisi 2011 Plantone Rosso, Salento IGP 14% (Italy) $59.00. 84 • Albano Carrisi 2013 Taras, Primitivo, Salento IGP 13.5% (Italy) $29.00. 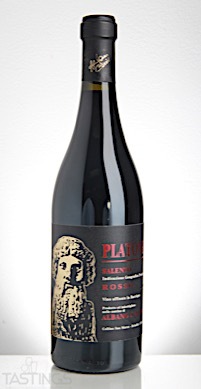 Albano Carrisi 2011 Plantone Rosso, Salento IGP rating was calculated by tastings.com to be 88 points out of 100 on 1/11/2018. Please note that MSRP may have changed since the date of our review.